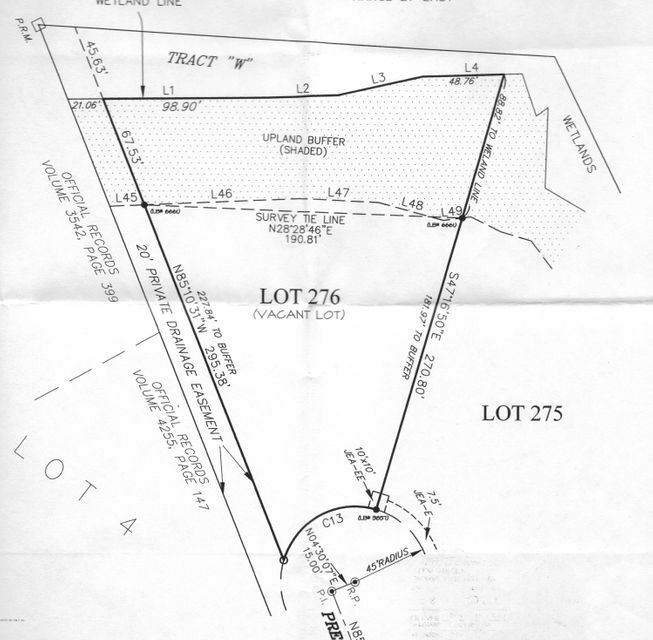 Hurry for one of the remaining lots to build in the prestigious Amelia View. 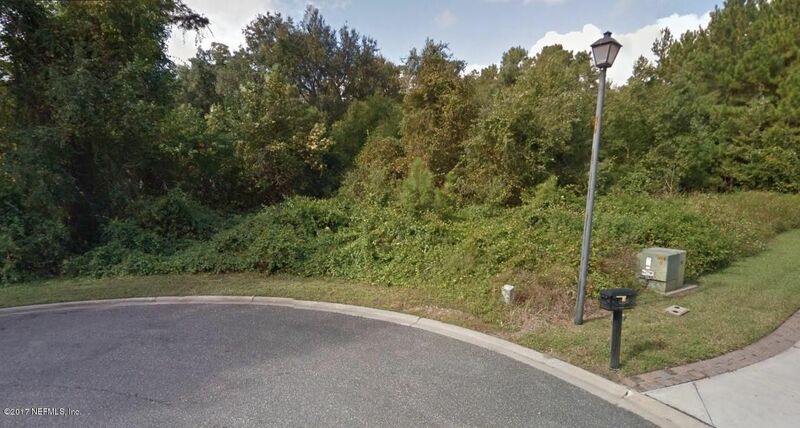 Build your dream home and enjoy the solitude of a cul-de-sac lot with surrounding preserve lands. The community features pool, playground, sand volleyball, basketball and athletic field. 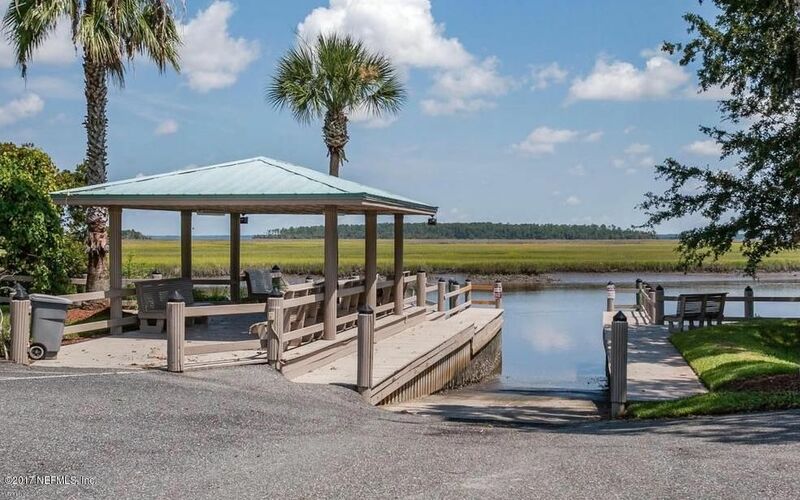 The community also has a private boat launch with direct access to the intercostal with no fixed bridges and a boat and RV storage (waiting list may apply).